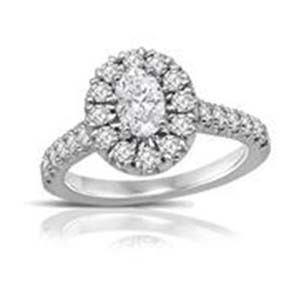 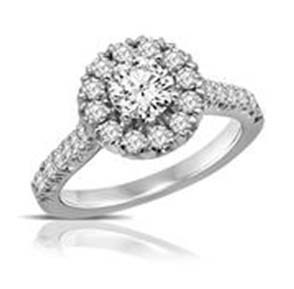 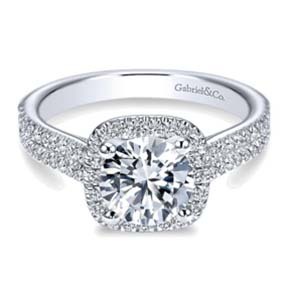 Stop into Sawchuk Jewelry today for our full selection and availability. 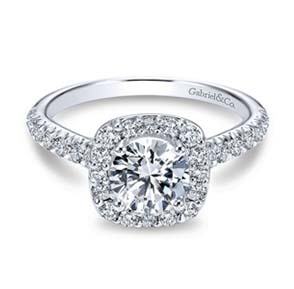 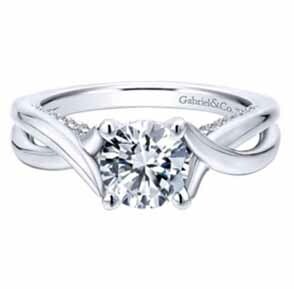 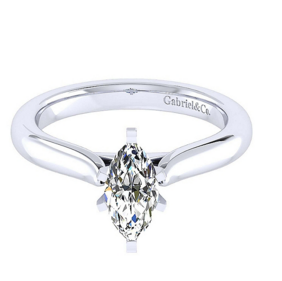 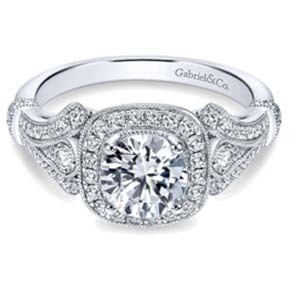 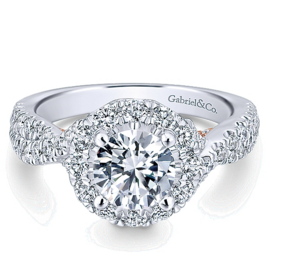 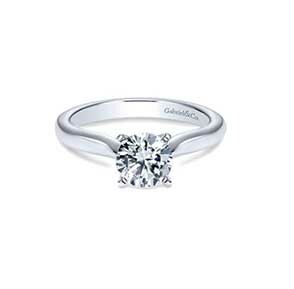 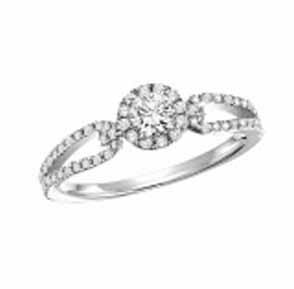 Find your perfect engagement rings from an ever expanding inventory and witness the quality of Gabriel & Co., GemsOne Corp, and North American Jewelers. 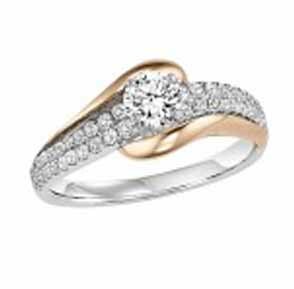 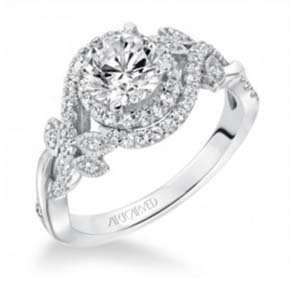 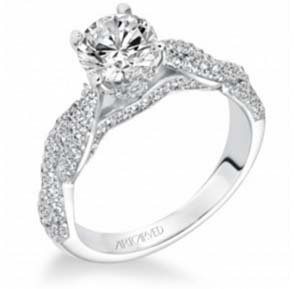 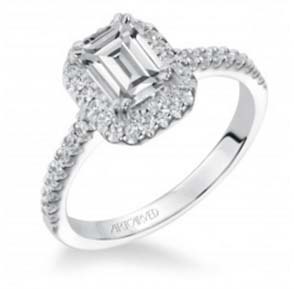 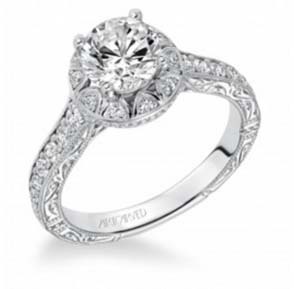 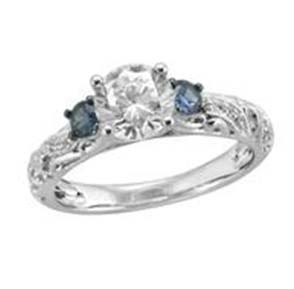 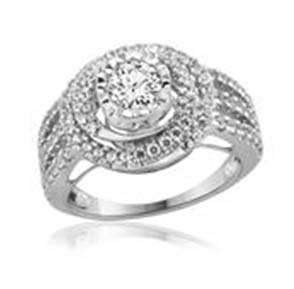 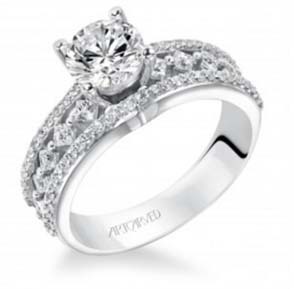 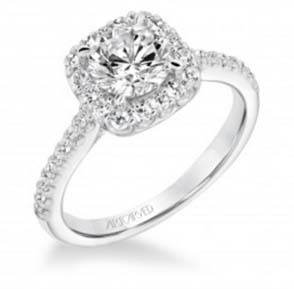 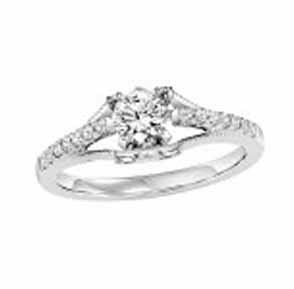 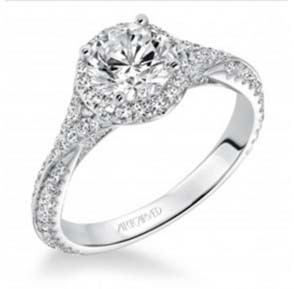 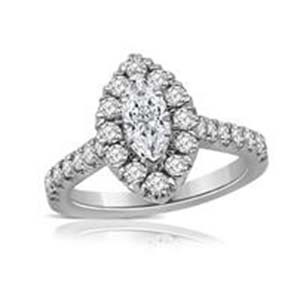 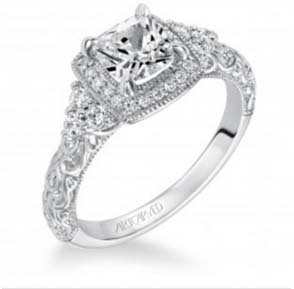 Don’t forget to ask about our custom engagement rings.